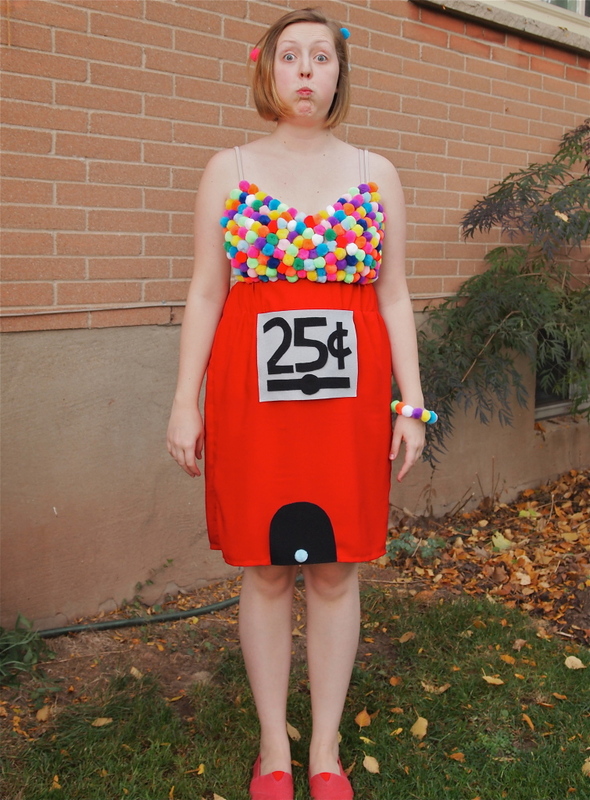 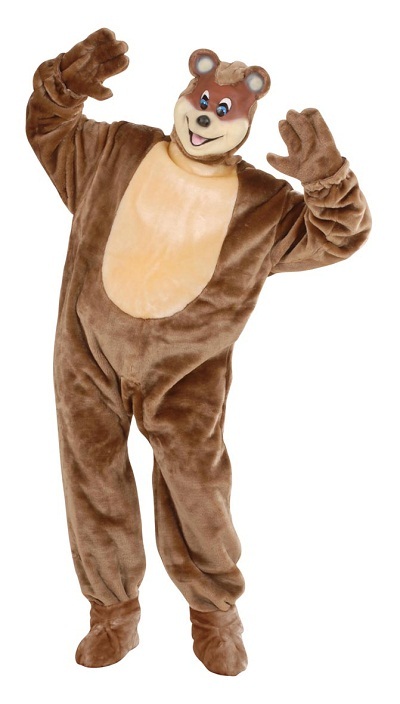 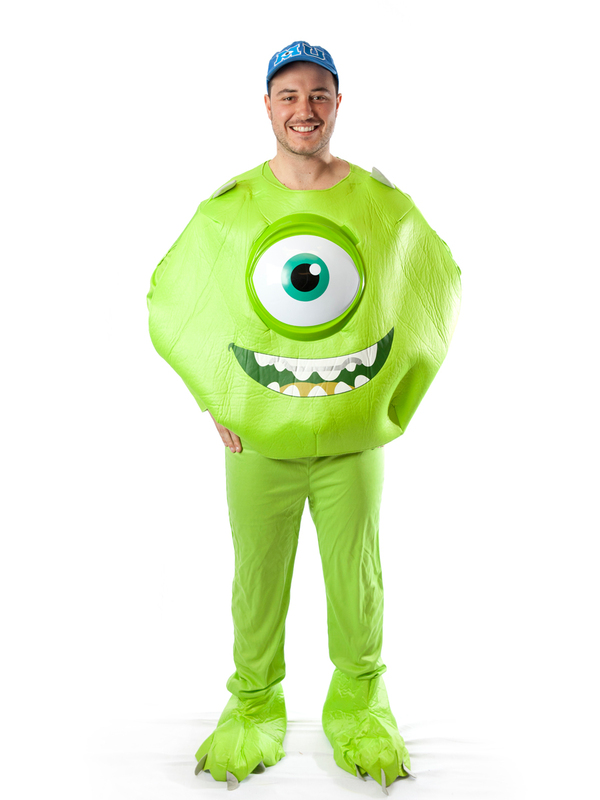 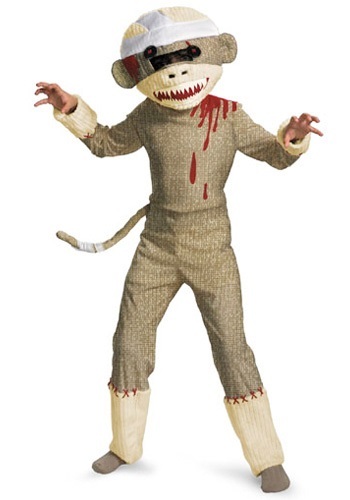 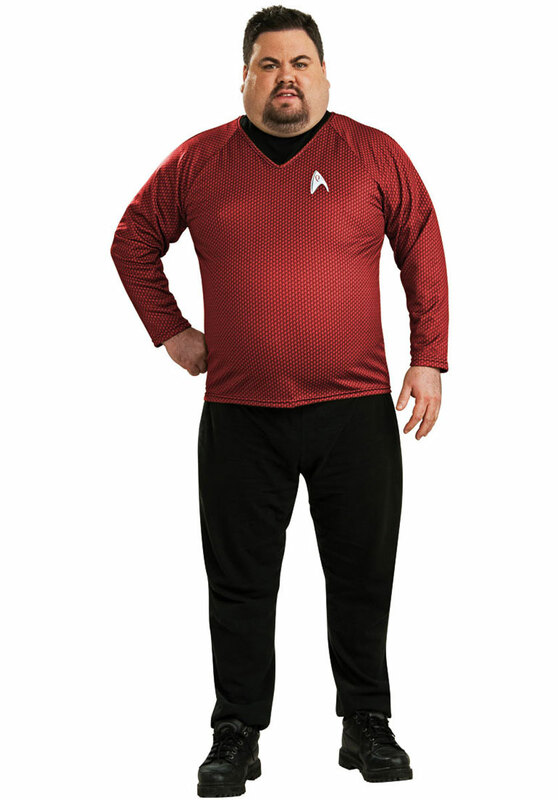 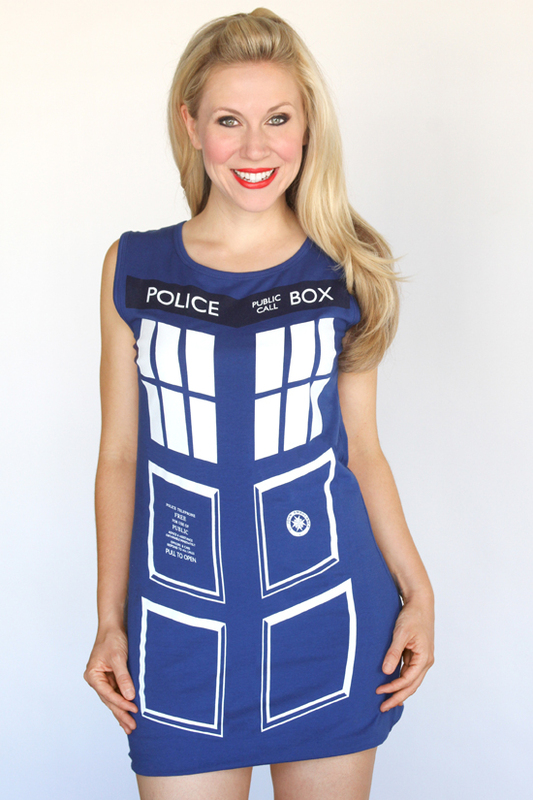 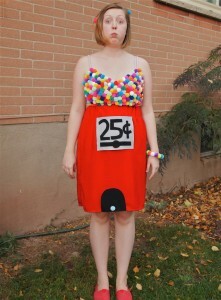 Have you ever thought how pretty and adorable you may look dressing up in a vending machine costume? 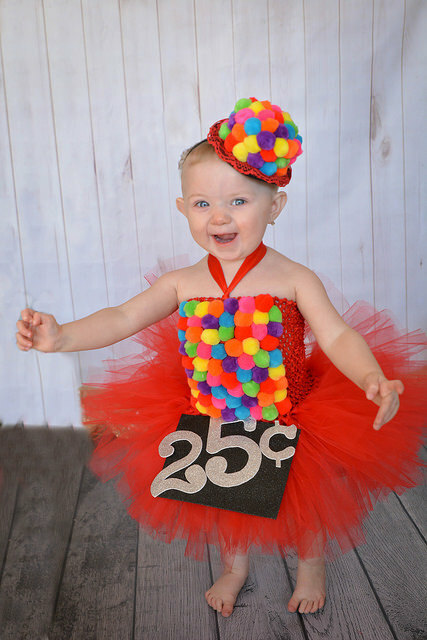 The delicious and colorful gum balls popping out from your top can set the hearts on fire. 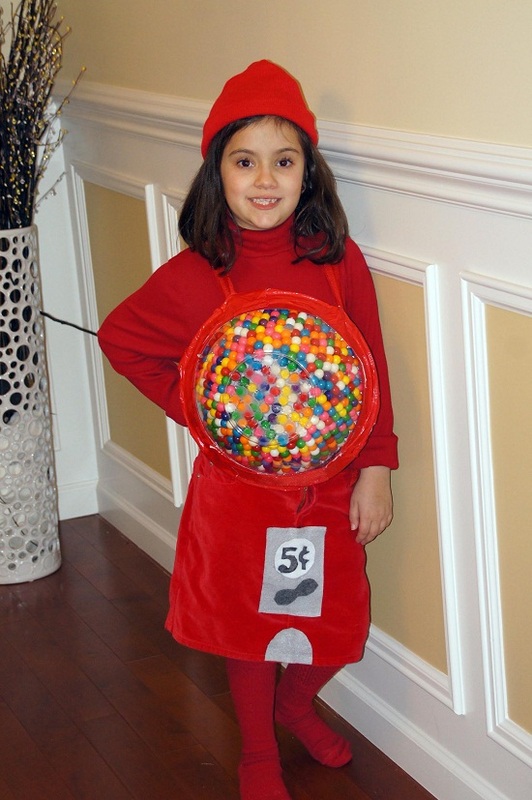 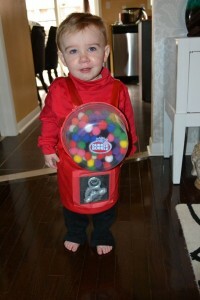 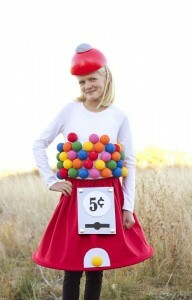 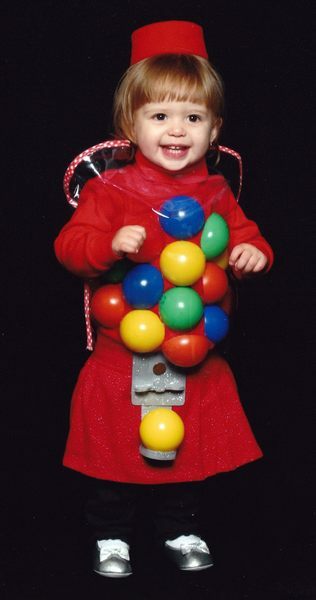 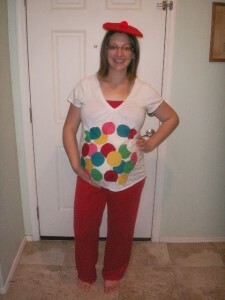 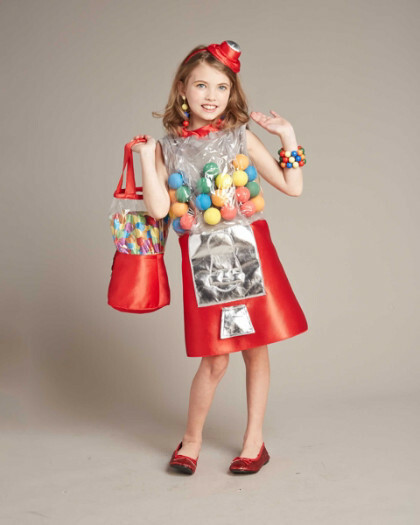 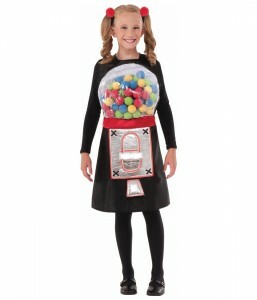 A red dress and a bag full of gumballs around the neck, your little princess will be glowing with sweetness.